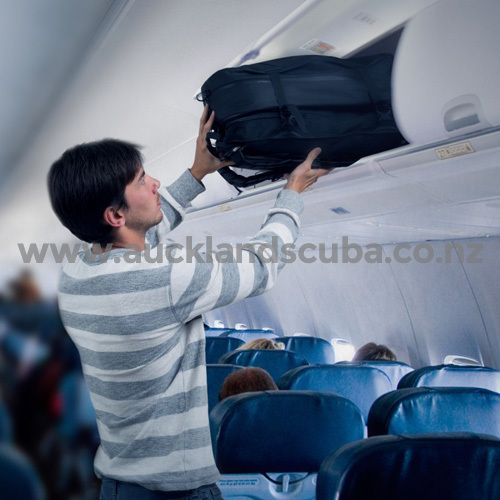 The JetPack is the ultimate solution for airline carry-on & transport to and from the dive site. 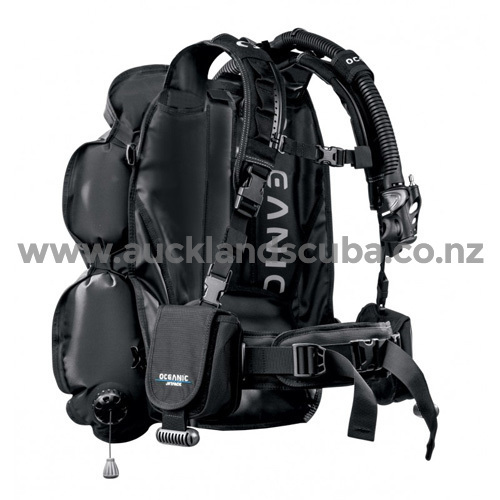 It\\\'s a true hybrid, not a bag and more than just a mere BC. 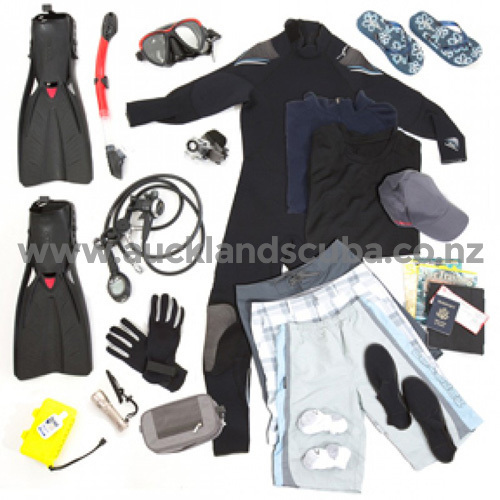 We took a long look at what it means to travel with Scuba gear to a destination and realized pretty quickly that it didn\\\'t make sense to take a BC, your heaviest and most bulky piece of kit with shoulder straps, and stuff it into a bag - so you could carry it... By combining a semi-dry day bag with a one size fits all fully adjustable travel BC, we have managed to create a travel system that can carry a complete set of dive gear (regs, computer, fins, suit, etc) and travel amenities (clothing, toiletry kit, computer, etc) easily for multi-day travel, even a week depending on how you pack... all in only one bag. 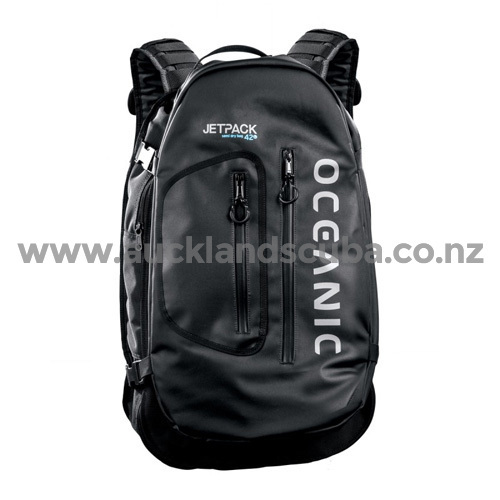 The JetPack is ruggedly constructed from high quality durable materials but weighs in at only 6.25 lbs. 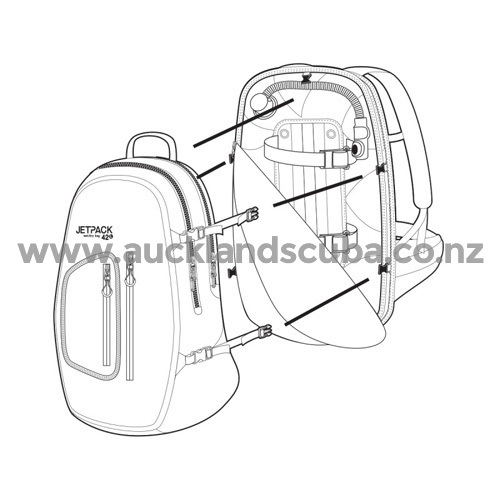 The backpack/BC combo weighs in at a meager 8.25lbs! 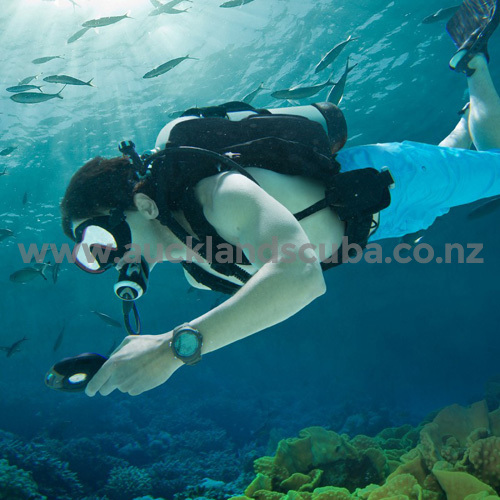 Fully packed with travel friendly dive gear stays under 30lbs with ample space for the rest of the amenities you\\\'ll need for a week of diving and traveling. 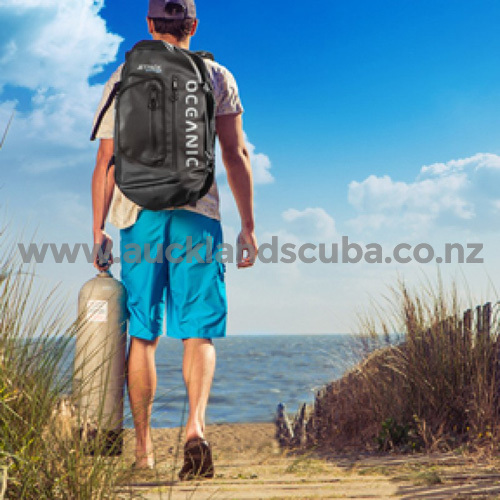 The spacious (42 cubic liter) and light semi-dry bag has compartments to enable ease of packing and use during travel making it the perfect day bag for boat dives or shore excursions during your trip. 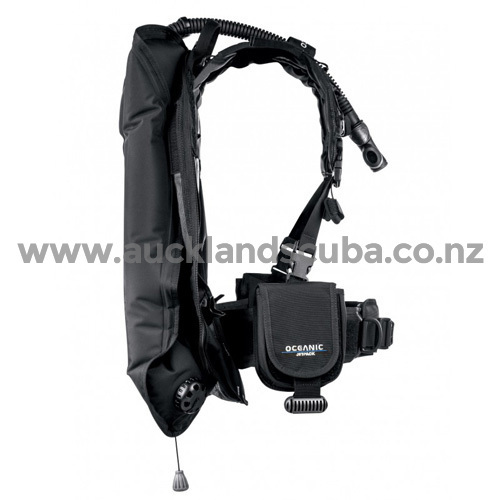 The Oceanic JetPack represents a true solution for the adventure traveler.